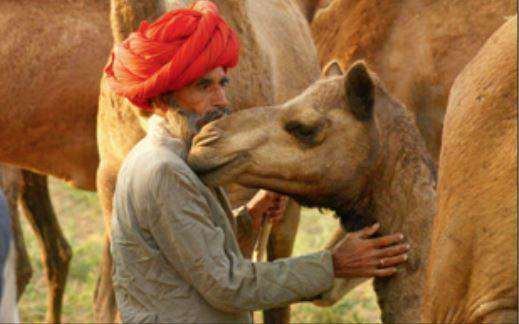 Royal Heritage Camps & Safaris organises bespoke Private Camp in wilderness, may it be in desert or any other scenic location, It is a completely unique service that offers a luxurious private camping experience whilst still retaining an authentic Bedouin experience in stunningly located campsite. 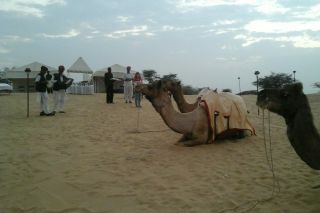 In the evening they will be taken on camels to the neighbouring sand dunes, ending the ride at a great location where dinner has been laid out for them on top of a dune with live music. After a great evening, retire for the night in their comfortable tent. Tents are with ensuite Bathroom, Each tent has a king-size bed (which can be made into 2 singles). 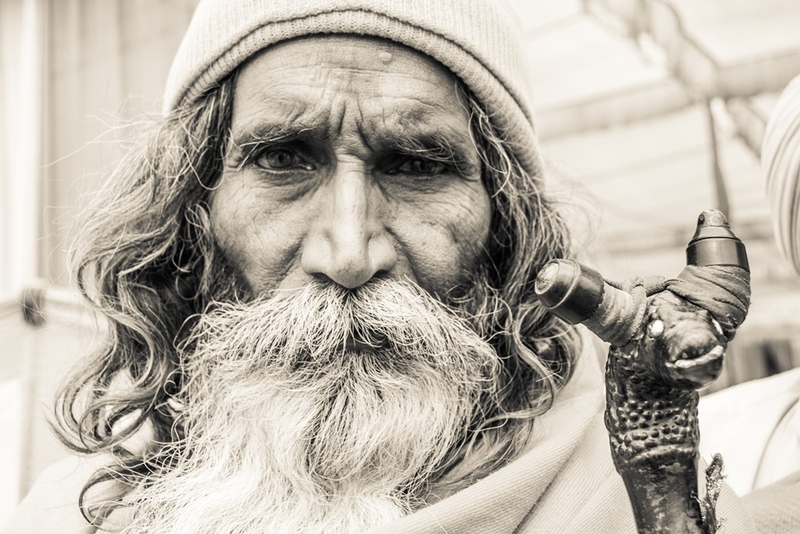 There are ‘wall-to-wall’ rugs, bedside tables, solar-powered lighting, luggage rack, an armchair. 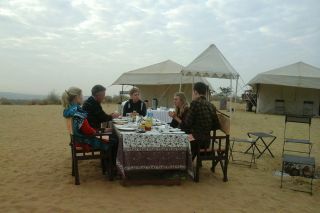 Breakfast is served under the morning sun, and dinner is served under the stars, cooked on wood fire as per the choice. 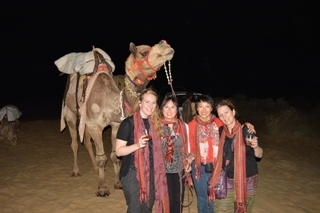 Enjoy the drinks and the folk Music. Relaxing area with day beds and cushions are set up outside. Private camp is the perfect getaway for Honeymooners, Couples, Photographers or individuals seeking uncompromising privacy and solitude. 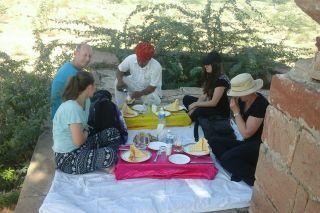 Activities like camel safaris, Village Walks and Picnic lunches are also organised. We have one secluded private camp. 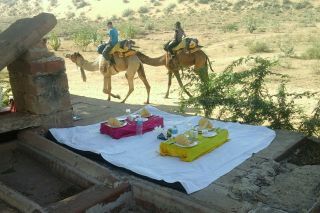 It is tailor-made for those who want privacy and comfort in the most idyllic desert environment. 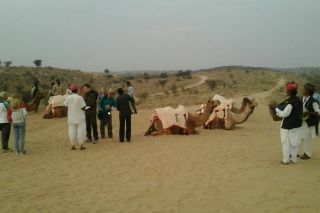 Desert camp location is approximately one hour from Jodhpur in Osian (60 Kms). 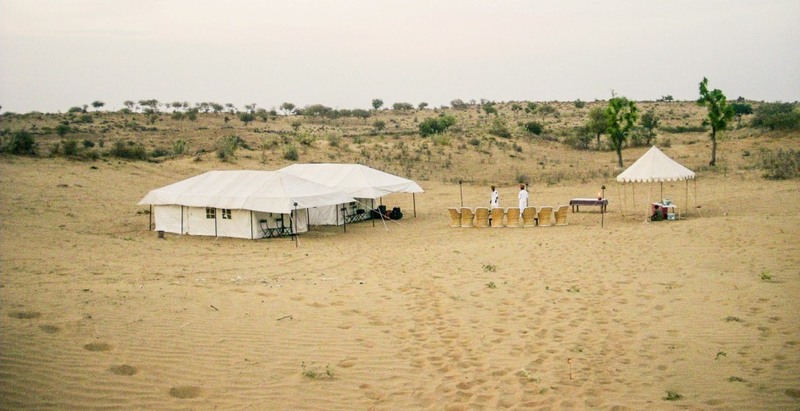 Wilderness Camp location is approximately 45 Minutes from Jaipur near Ramgarh Forest (40 Kms) The camp is nestled deep within the Dunes/Forest.